Beautiful brand new townhouse in Los Alcazares. Beautiful detached villa of Mediterranean style in Los Alcázares, Mar Menor. Beautiful villa in Los Alcazares, Murcia. 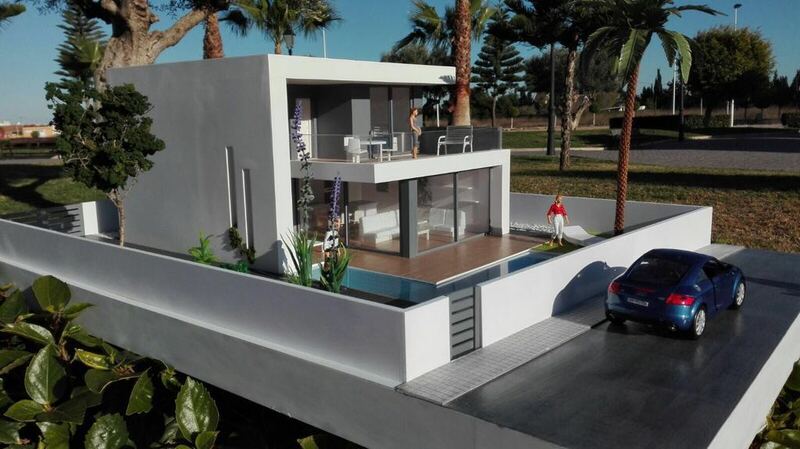 Stunning independent brand new villa located in the prestigious urbanization Los Dolores, San Javier, Murcia.